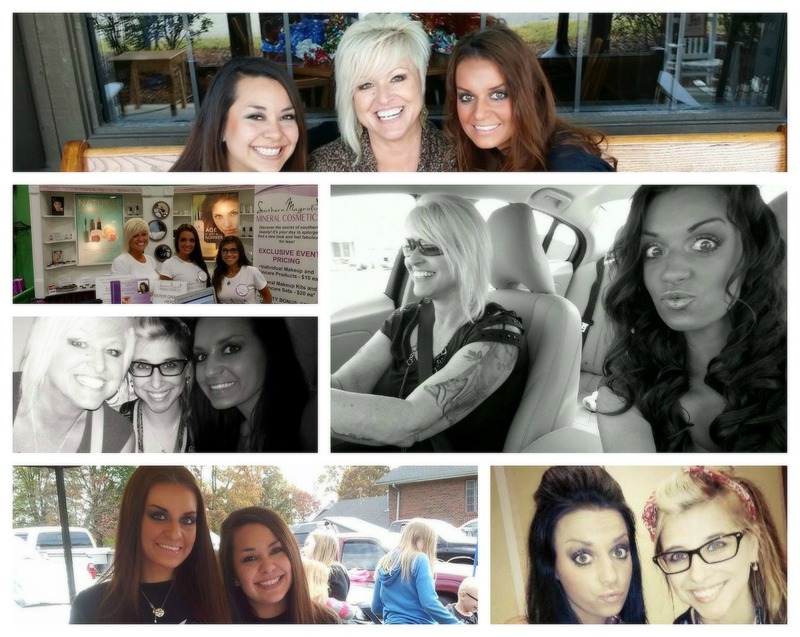 Our recipe for success is honesty, fast service, affordable prices on top quality mineral makeup made in Kentucky. We believe everyone deserves healthy, pure makeup and skin care that gives you real beauty with real results! Our company was founded on the desire to provide all-natural, gluten-free, quality mineral makeup made in the USA that truly works. We keep our formulas as simple as possible to avoid unnecessary skin upsets, while still providing a unique product that hides your flaws, not your face! To inspire every woman to embrace their imperfections and empower their own genuine, authentic beauty. To live, laugh and love naturally with healthy, pure makeup and skin care that truly works using safe simple ingredients...this is our real beauty! Environmental pollution from chemical ingredients has already been discovered in our food chain and water supplies. We know this is a problem not only because of the damage being done to wildlife, but also to humans. In fact, it's gotten so bad that these chemicals have been found in newborns, having been passed from mother to child during pregnancy, an alarming phenomenon known as generational pollution. Southern Magnolia Mineral Cosmetics' full line of eco-friendly cosmetics and mineral makeup products are a safe alternative to drug store makeup brands containing cheap fillers and dangerous dyes, perfumes and unhealthy chemical ingredients. Our products are 95% nontoxic and made using the best ingredients Mother Nature has to offer. Our ingredients are also responsibly sourced and made right here in the USA. 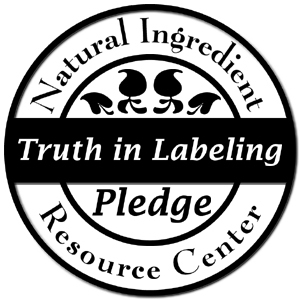 Southern Magnolia Mineral Cosmetics™ is a proud participant in the Truth in Labeling Pledge, a program that helps consumers, manufacturers and retailers stay informed about the ingredients in the products they buy, make or sell. We believe that animals shouldn't suffer and die to test cosmetics or their ingredients. All cosmetics should be cruelty-free, and we support an end to animal testing for cosmetics and on the sale of new cosmetics that have been tested on animals. 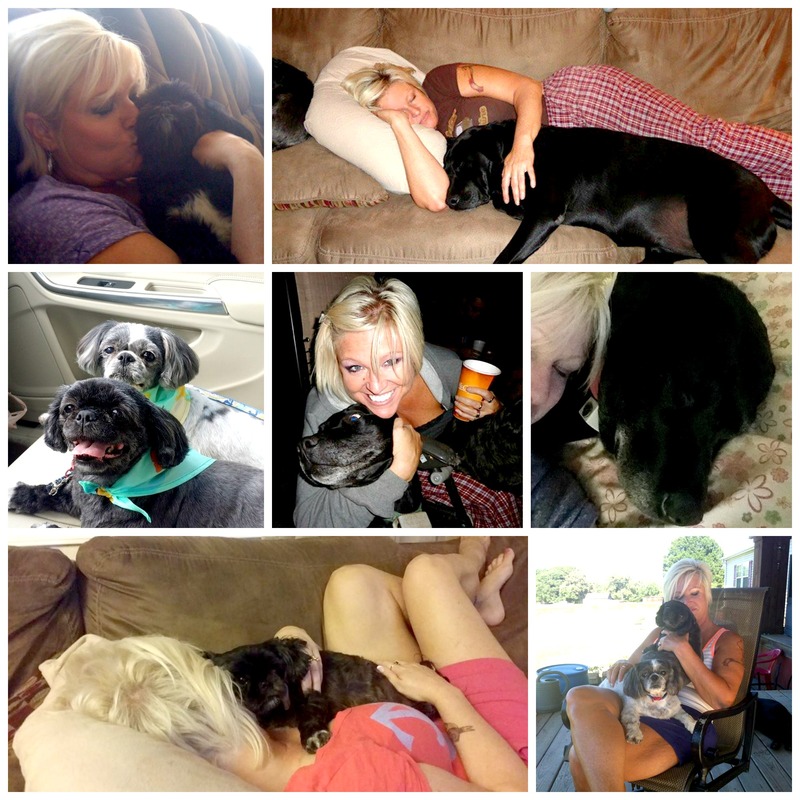 Southern Magnolia Mineral Cosmetics does not conduct or commission animal testing of any cosmetics. 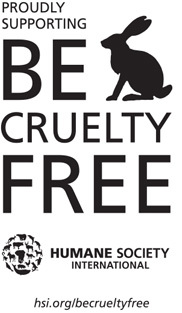 Southern Magnolia Mineral Cosmetics is part of the Humane Society's International "Be Cruelty-Free!" campaign. We support the Humane Society's work to end the cruelty of cosmetics testing on animals. We're working across the globe, and with like-minded groups in countries such as Australia, New Zealand, India, and beyond to achieve a cruelty-free world. You can succeed in the business world without dishonesty, greed, or unethical practices! 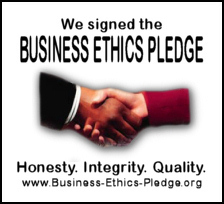 Southern Magnolia Mineral Cosmetics is committed to do business ethically and joined the campaign to share the message that ethical business is more effective and more profitable. Click the logo to find out more.